As you probably know I was competing in the follow fashion blogger battle last month. And I have great news.. I WON :). So I really wanna thank everyone who has votes for me!! Thanks, thanks, thanks! :) It's all thanks to you guys! 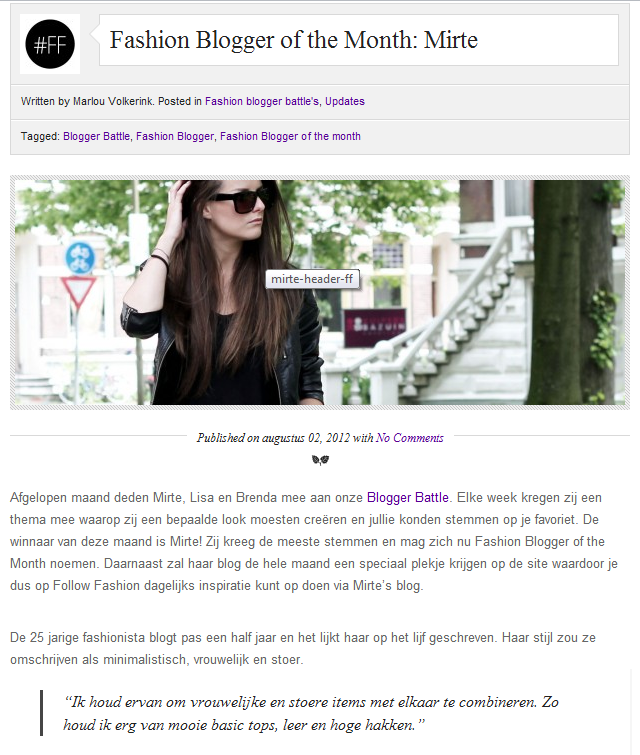 :) So now I'm blogger of the month on www.followfashion.com! So happy! 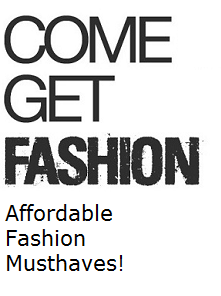 This means my blog is online on followfashion for this month! Yay! Gefeliciteerd, meis! Je hebt het verdiend, ik vind je blog ontzettend leuk! Congrats! And you sure have a great blog! PS. Thanks for your comment on my blog. Follow me back?